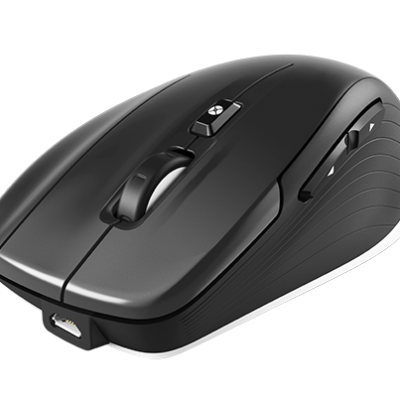 3D Mouse for Engineers, Architects, and Animators. 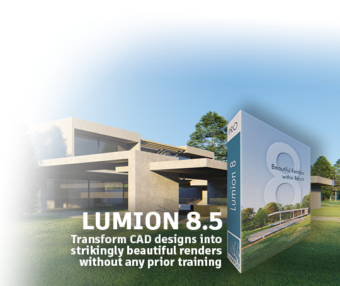 Revolutionize the way you work with 3D applications. Pan, zoom and rotate the model or camera as if you’re holding it in your hand. It’s a level of control that’s simply not possible with a traditional mouse and keyboard. Whether you’re working on complex assemblies, dazzling 3D models or fantastic fly through, with a 3D mouse you can set your imagination free!